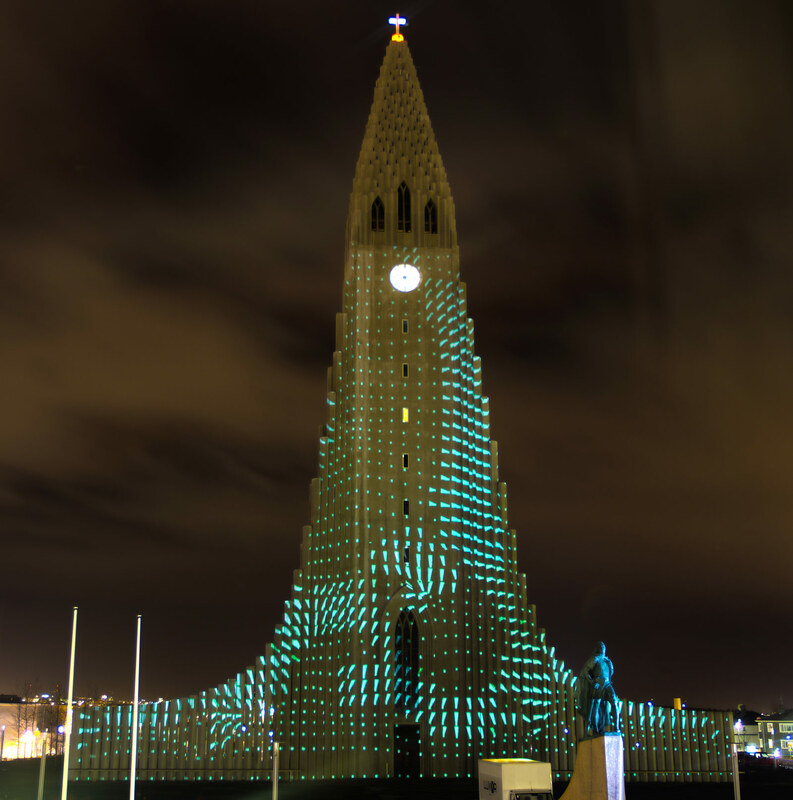 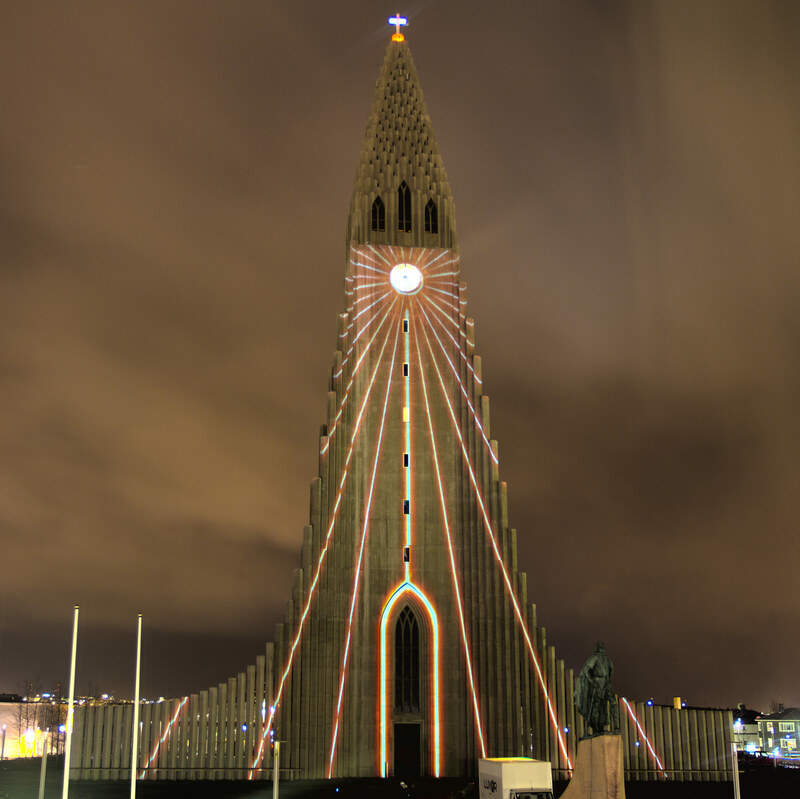 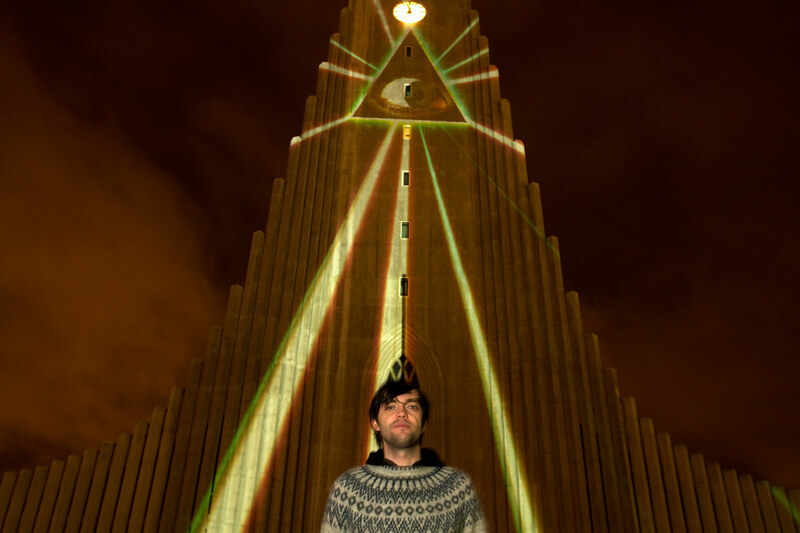 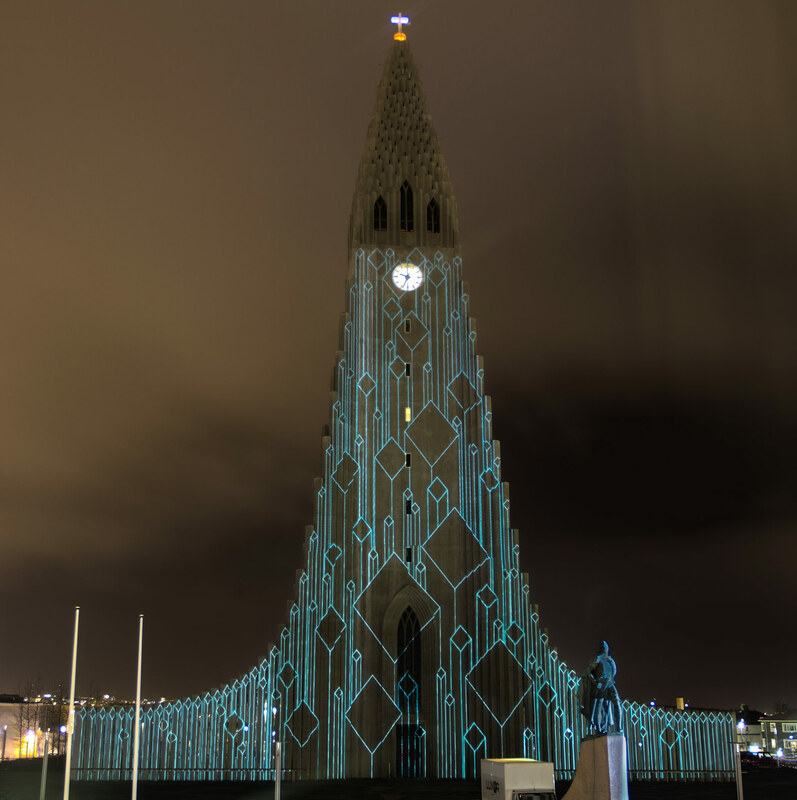 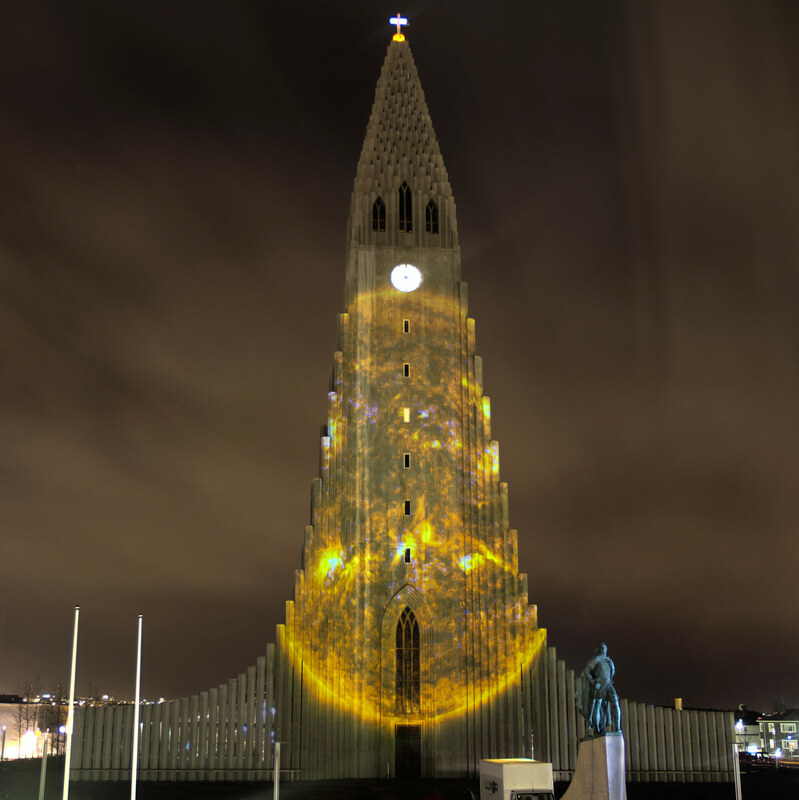 Celebrating the darkest of days in Reykjavik with the Winter Lights Festival 2012, Chris Jordan brings Iceland’s most recognizable building, Hallgrimskirkja church, to life with light and movement as part of the Winter Lights Festival. 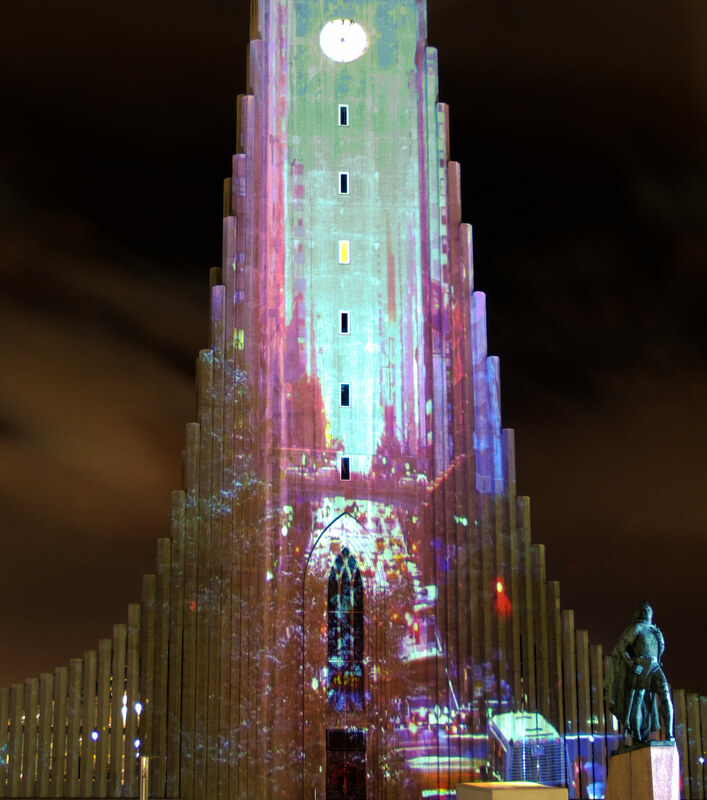 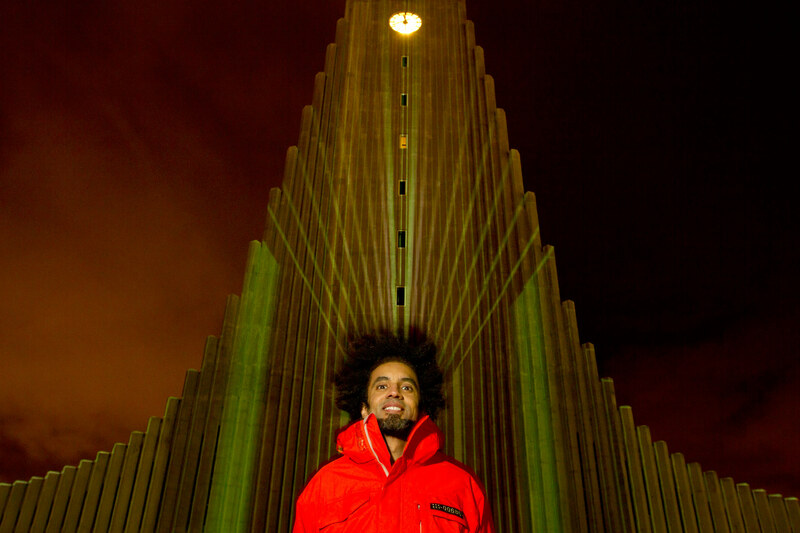 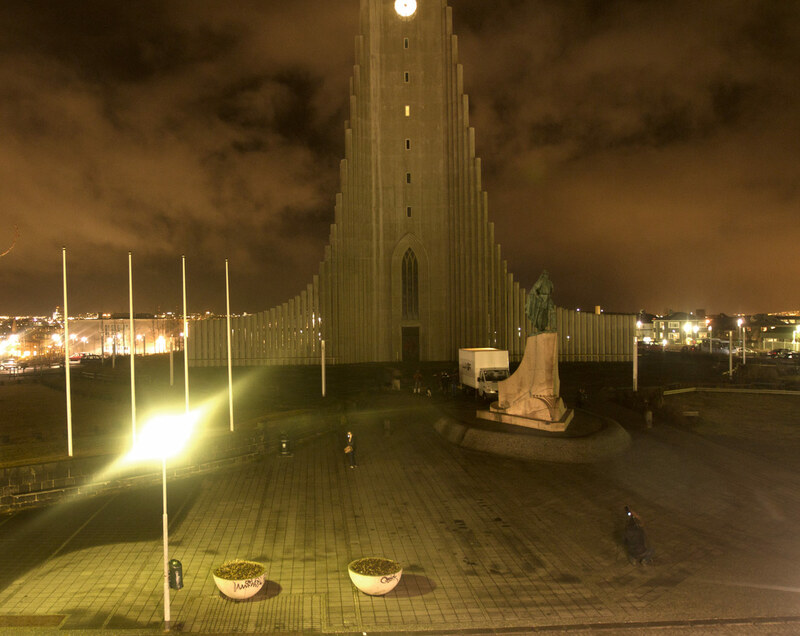 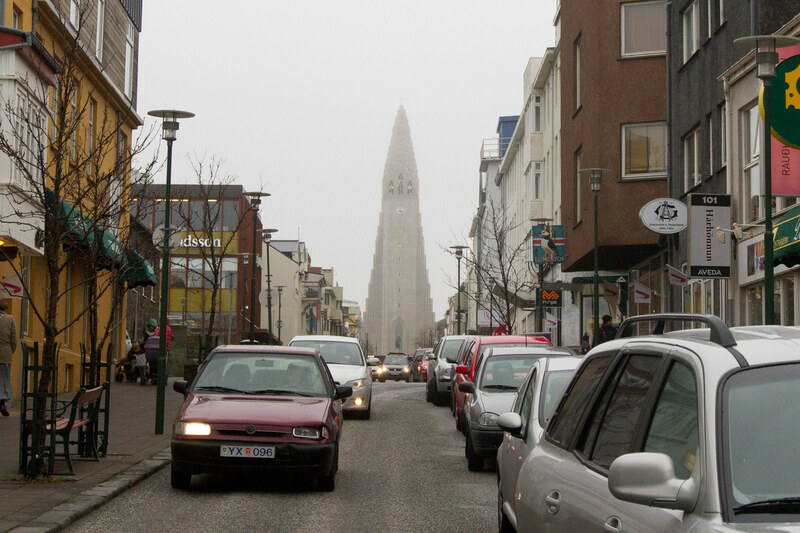 The Festival begins with the opening of Rafmögnuð Náttúra, a temporary, site-specific installation that occupies the facade of Hallgrimskirkja church with a large video-mapping projection, transforming the static condition of this iconic landmark into a dynamic, engaging visual experience. 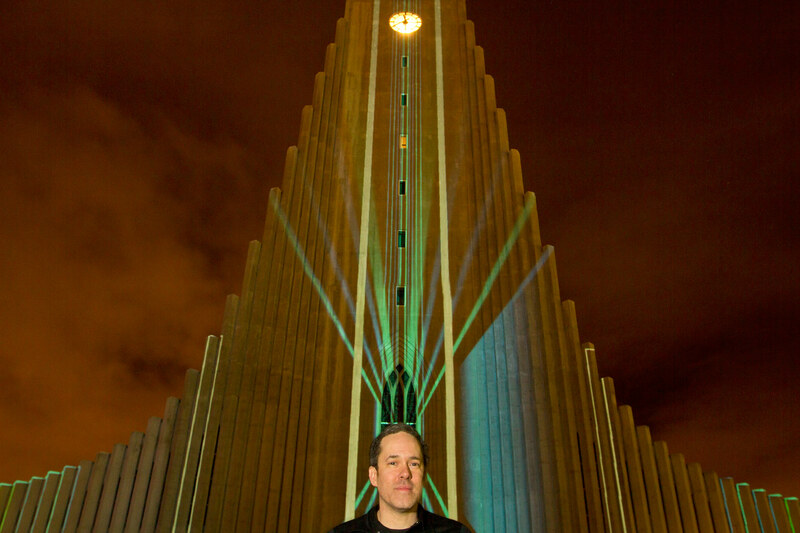 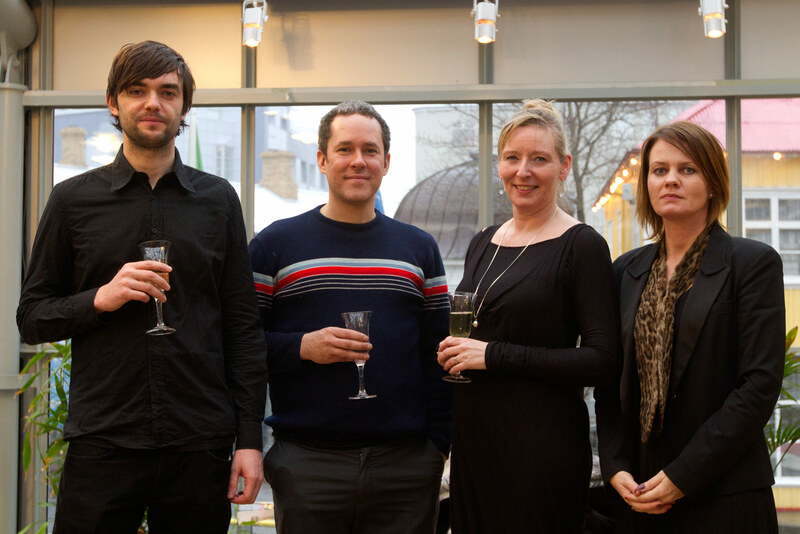 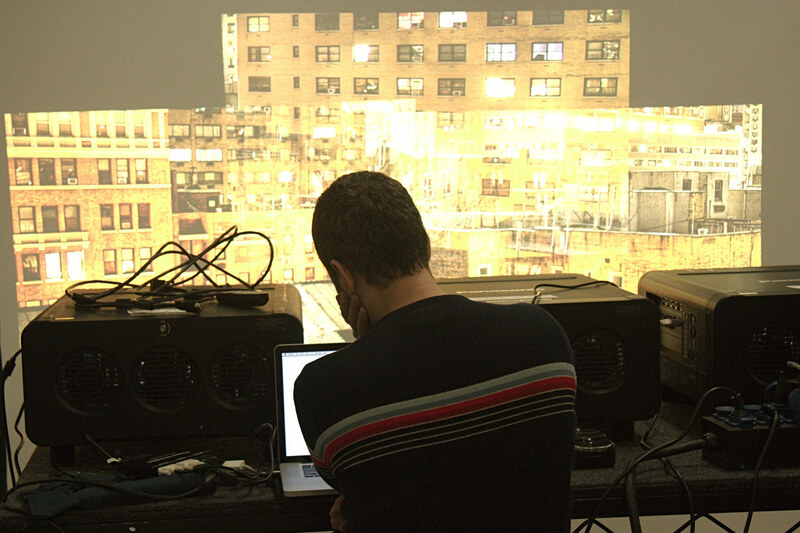 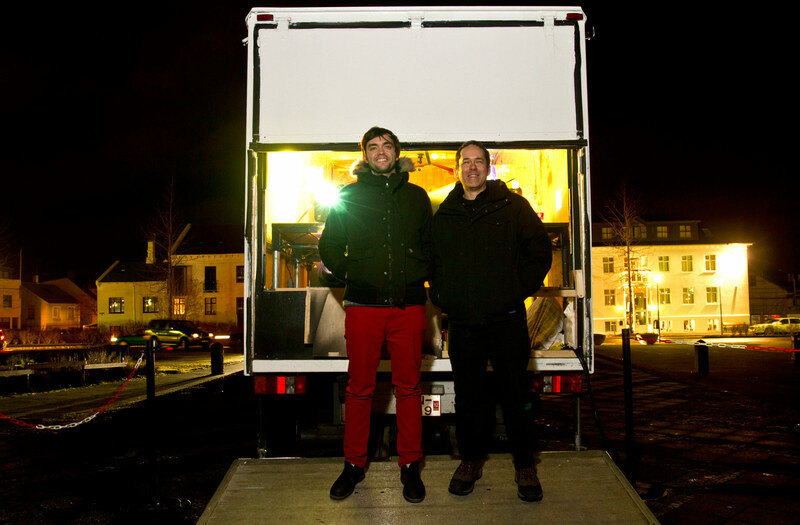 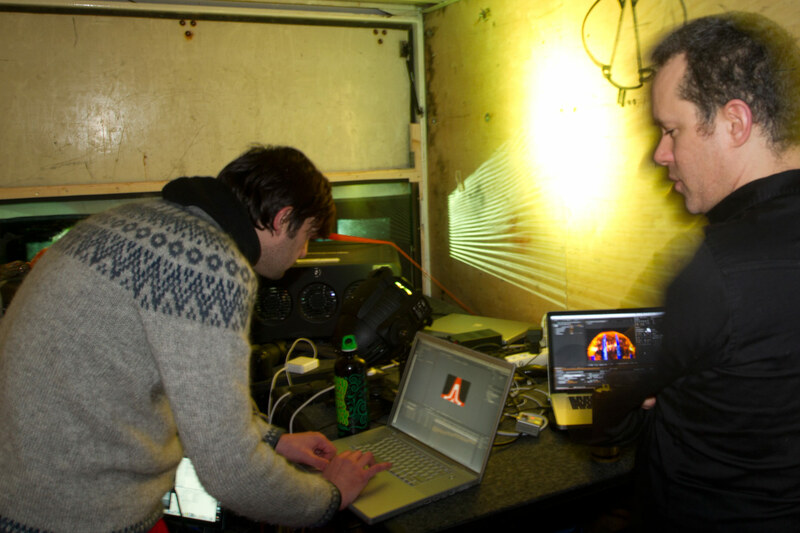 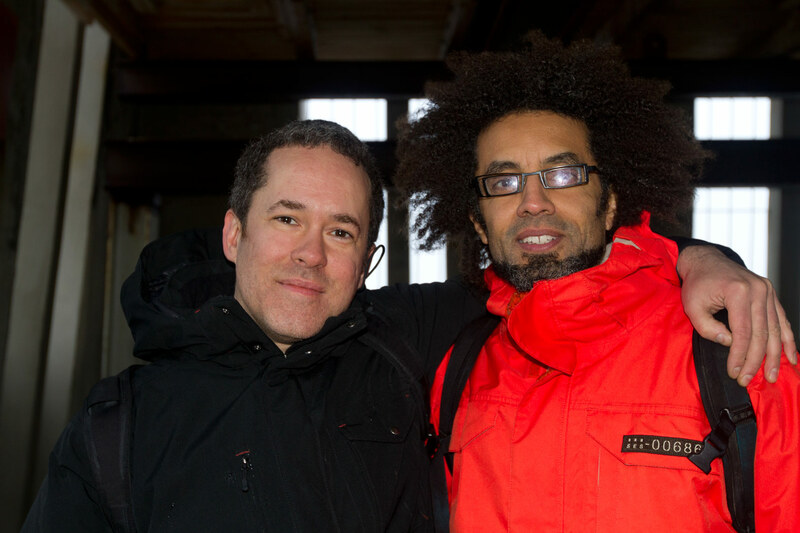 The event will include a live performance of acclaimed Icelandic band For a Minor Reflection. 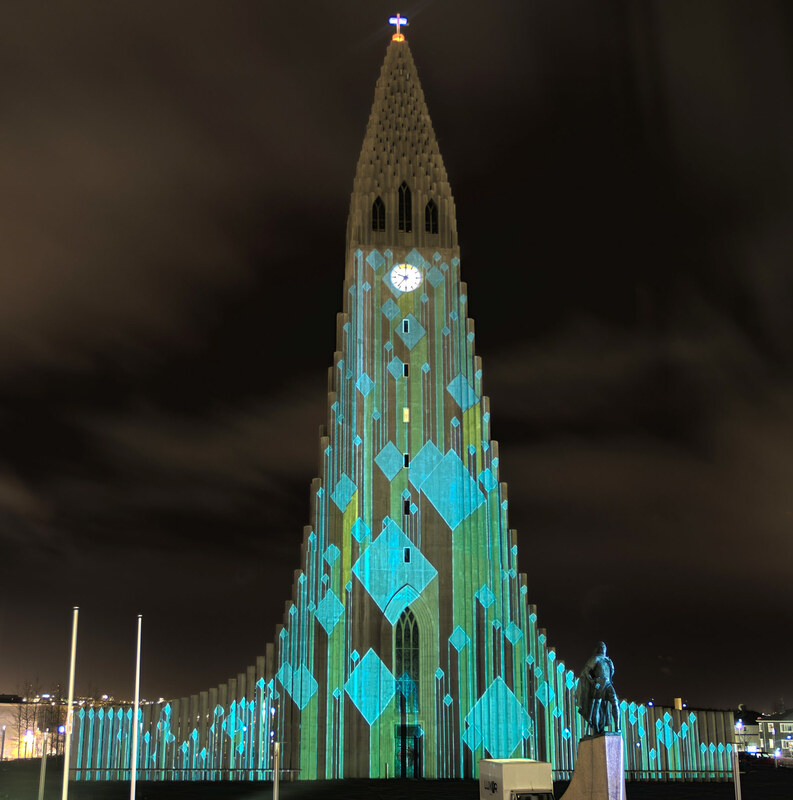 Original concept by Marcos Zotes and Gerður Sveinsdóttir, produced in collaboration with Thessia Machado, Noa Younse, Andrea Dart and Steven Tsai. 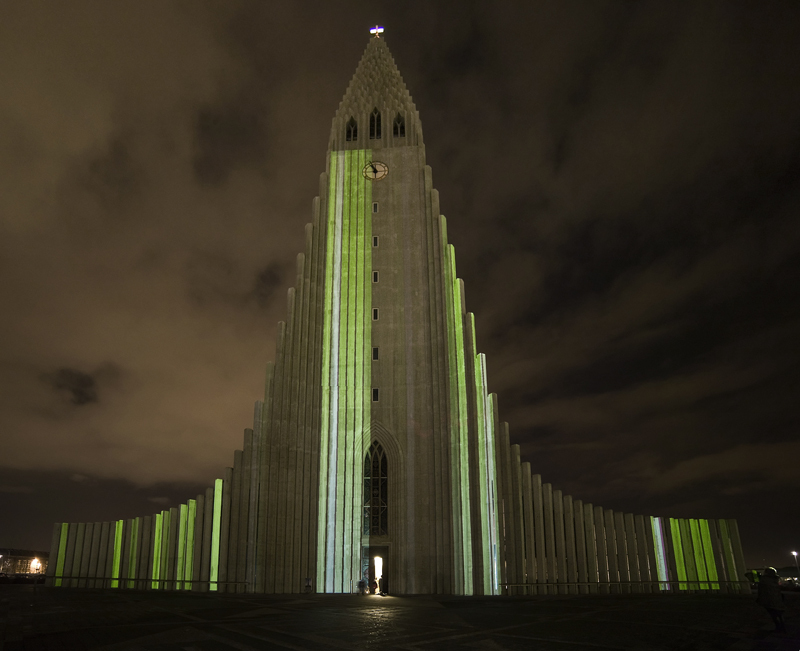 Following the opening event, Time-lapses of solar activity, recorded by NASA’s SDO (Solar Dynamics Observatory) spacecraft from the days immediately preceding the festival, as well as numerous animations mapped to the facade will be projected. 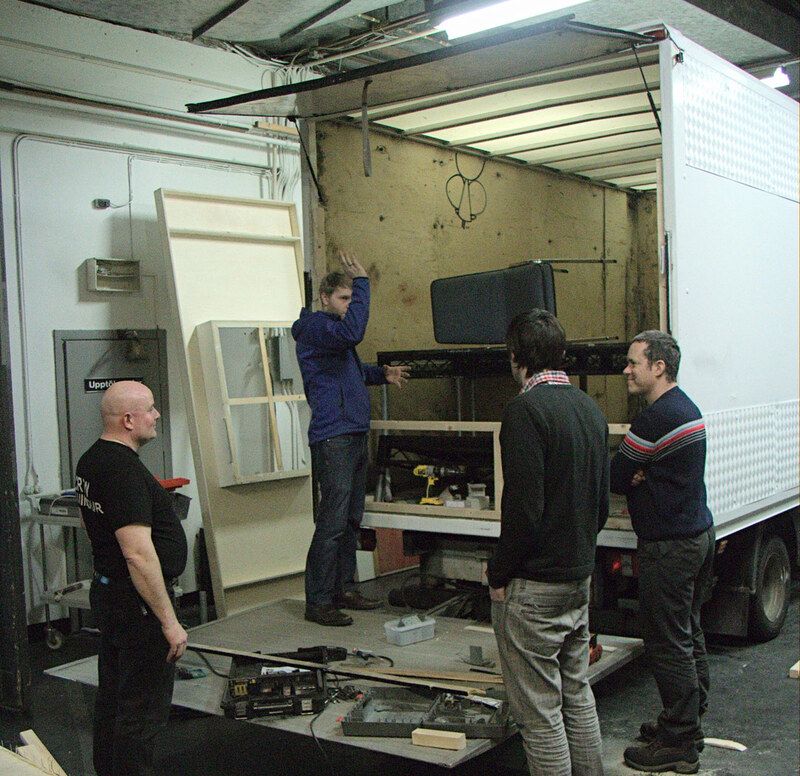 Opening event on Thursday 9th at 19:30. 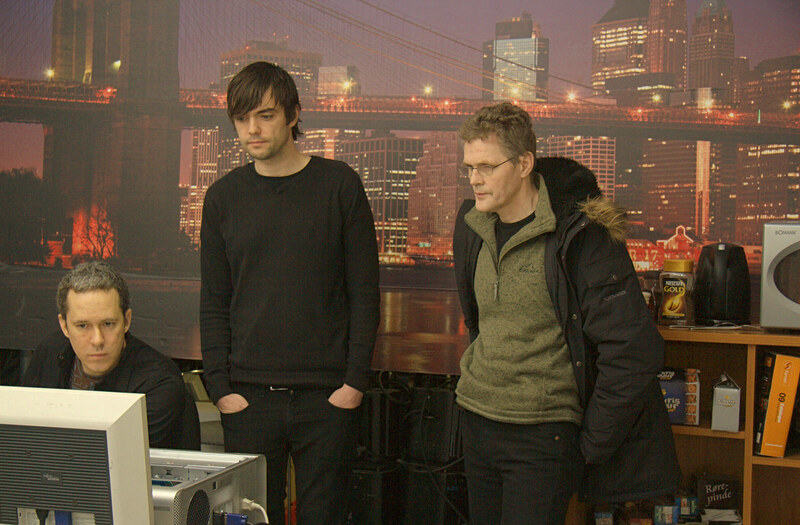 Following events from 20:00 until midnight, Thursday 9th to Sunday 12th.